In a statement published on Friday, an Apple representative blamed the explosion of an Australian woman's Beats headphones on her using third-party batteries, rather than any product defects. The woman was sleeping on a flight from Beijing to Melbourne in February when she woke up to the sound of the explosion and a burning sensation, the Australian Associated Press said. 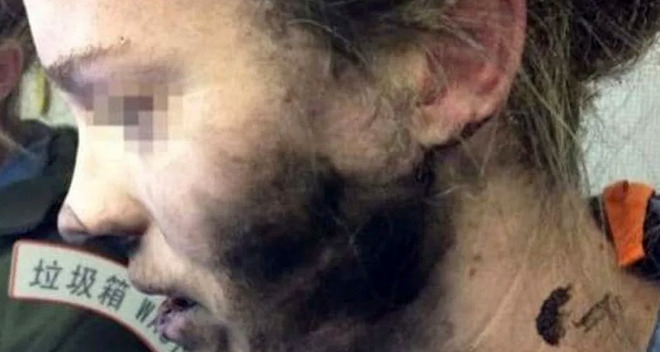 Her face, hands, and hair were burned, and lawyers for the woman have been seeking compensation for the lost headphones as well as ruined clothing. "Our investigation indicated the issue was caused by a third-party battery," Apple said in a statement shared by the woman's lawyers. The woman noted however that she was using AAA batteries bought in Australia, and that there wasn't much alternative. "The headphones don't work without batteries, yet nowhere on the headphones —or their packaging —did it specify which brand of batteries should be used," she said. While Apple hasn't had to deal with the same level of trouble as Samsung's Galaxy Note 7, it does periodically receive complaints about iPhones, iPods, and other devices spontaneously catching on fire. In 2011 for instance it finally began a general replacement program for the first-generation iPod nano, having launched a more limited program in 2008 after a series of fires.